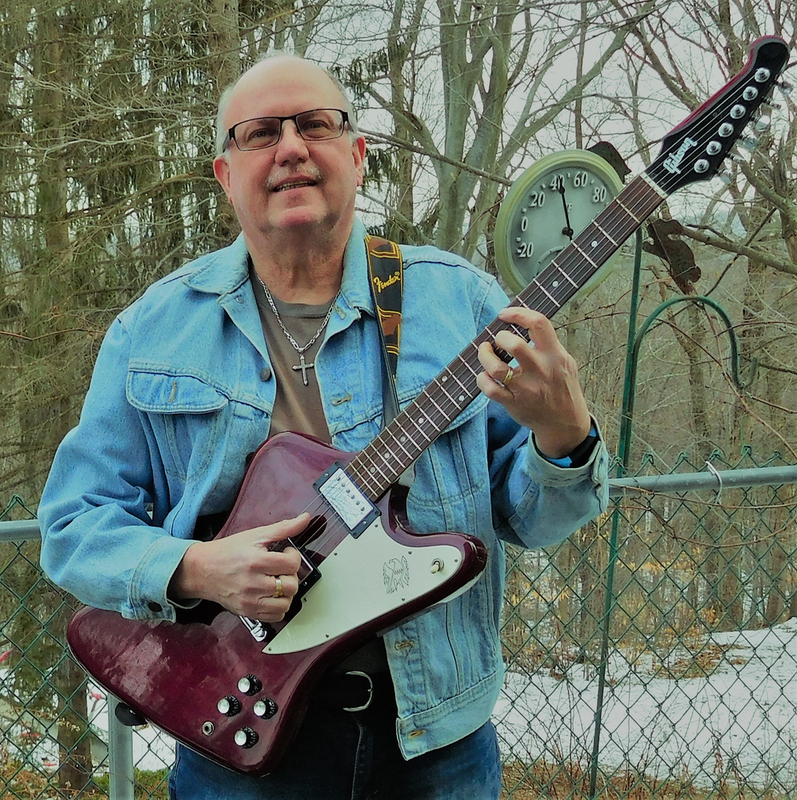 Experienced guitarist in the genres of Classic Rock, Southern Rock, some R&B, Funk and a little Jazz. I also occasionally write my own music which can span many genres. Guitars: Fender Strat, Gibson Firebird, Les Pauls Carvin guitars, PRS Guitars, Martin D-35 Acoustic. I also have several other Acoustic and Electric guitars. Effects: Several TC Electronic stomp boxes, Tube Screamer, Carl Martin Heavy Drive, Eventide Pitch Factor and several other effects . Solo from my original song: Out of the Darkness - Recorded in my Home studio using Cubase Artist.